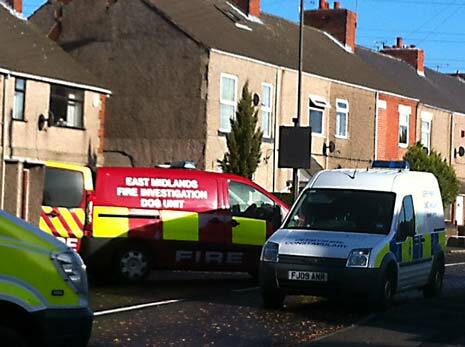 Police have confirmed the names of four people who died in a house fire on Williamthorpe Road, North Wingfield. Emergency services were called to the house (above) at 5am today, Wednesday, November 20th. 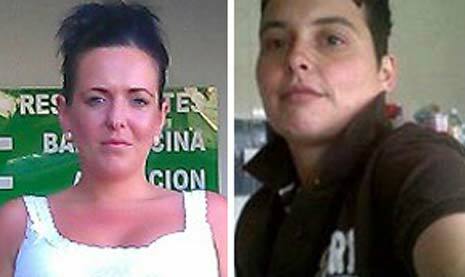 Two women, Josie Leighton, 32, and Claire James, 27, were pronounced dead at the scene. 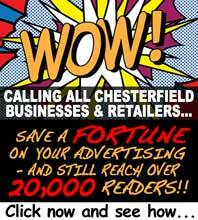 Two boys, aged nine and 12-years-old, were also in the house and were taken to Chesterfield and District Royal Hospital. Tyler Green, 9, and Jordan Green, 12, were pronounced dead at hospital. A seven-year-old girl was taken to hospital suffering from minor smoke inhalation and has since been discharged. Specially trained officers continue to support family members. Post mortem examinations will be carried out tomorrow, Thursday, November 21st. A joint investigation by the police and fire service continues. Williamthorpe Road has now been re-opened. Anyone with information that could help with the inquiry should contact Derbyshire Police using the non-emergency number 101.